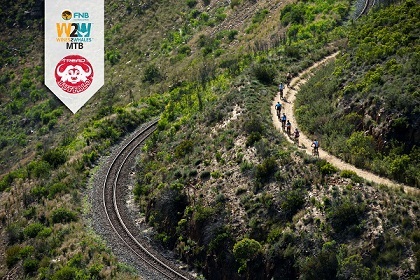 The FNB Wines2Whales (W2W) Mountain Bike (MTB) Events have officially welcomed the TREAD Buffalo Category as an official weight division of this year’s events. To qualify for this category teams need to boast a minimum combined weight of at least 180kg which excludes bicycles and equipment. “We are excited about the TREAD Buffalo association with the FNB W2W MTB Events,” says Sean Badenhorst, Editor Tread Magazine. “After having secured an association with so many other premium South African mountain bike events, we felt the one really missing has been the FNB W2W. “The TREAD Buffalo category definitely adds depth to the event,” continues Badenhorst. View more Adventure, Ride, and Race event information here.